After spending more than two decades anchored in Philadelphia, a retired ocean liner is preparing to make waves once again. 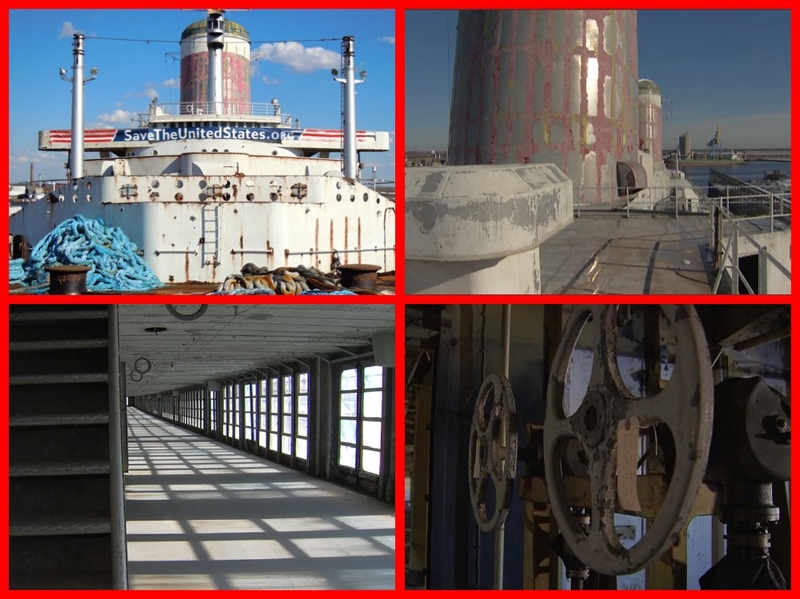 The SS United States, which holds the record for the fastest maritime journey across the Atlantic Ocean, has been docked at Philadelphia’s Pier 82 on the Delaware River since 1996. 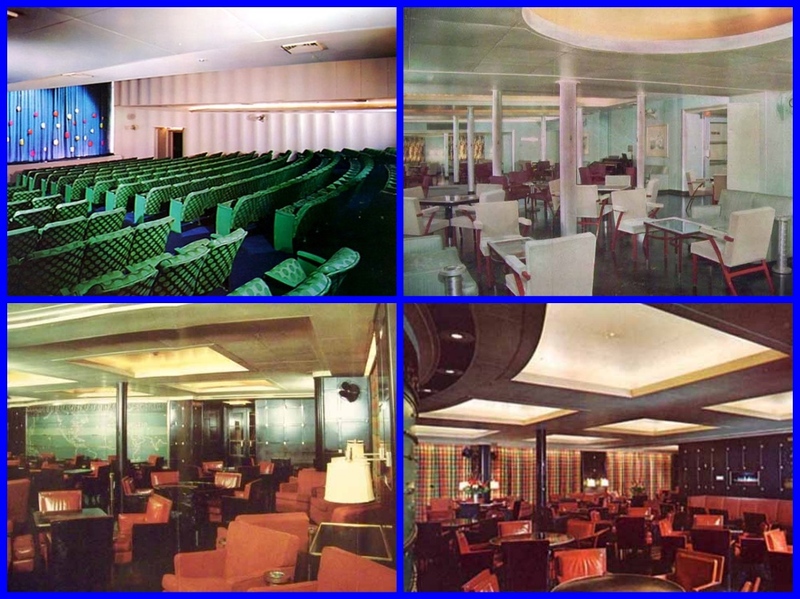 Since then, several plans to revitalize the cruise liner have sputtered. But that could soon change. 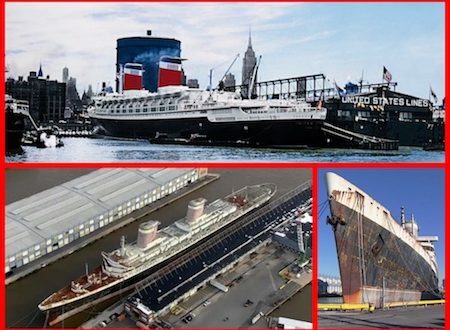 “My hope for the ship is that she is brought back to life, that she has a second chance,” says Susan Gibbs, the executive director of SS United States Conservancy. But she also has a deeper connection to the ship than most. Her grandfather, naval architect William Francis Gibbs, was its main designer. 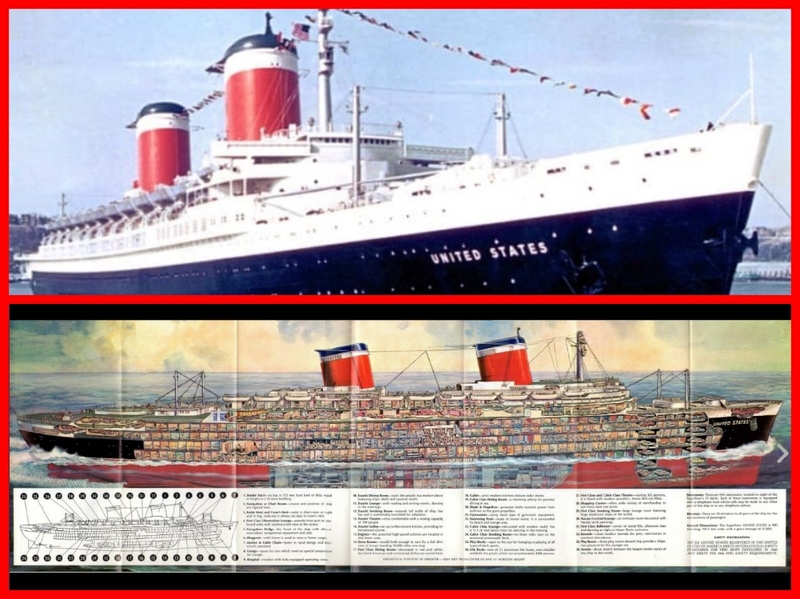 The boat shattered the record for transatlantic sea travel during its maiden voyage in 1952. It completed its journey from New York to an island off the coast of the United Kingdom in only three days, 10 hours and 42 minutes. 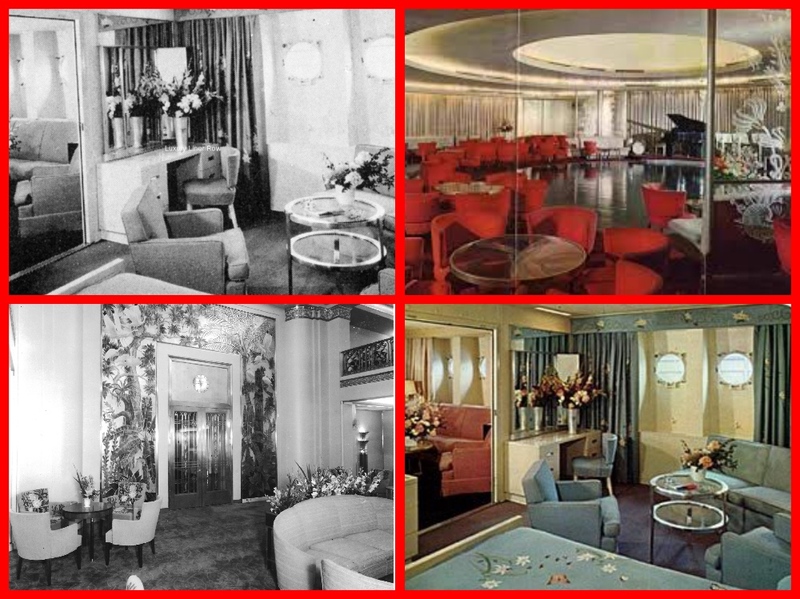 The luxury liner included public rooms and accommodations for First, Cabin and Tourist Class passengers. Excluding a grand piano and cutting boards in the kitchen, there was no wood allowed aboard the ship. This was requested by William Francis Gibbs himself, who wanted to minimize the likelihood of the SS United States catching on fire. 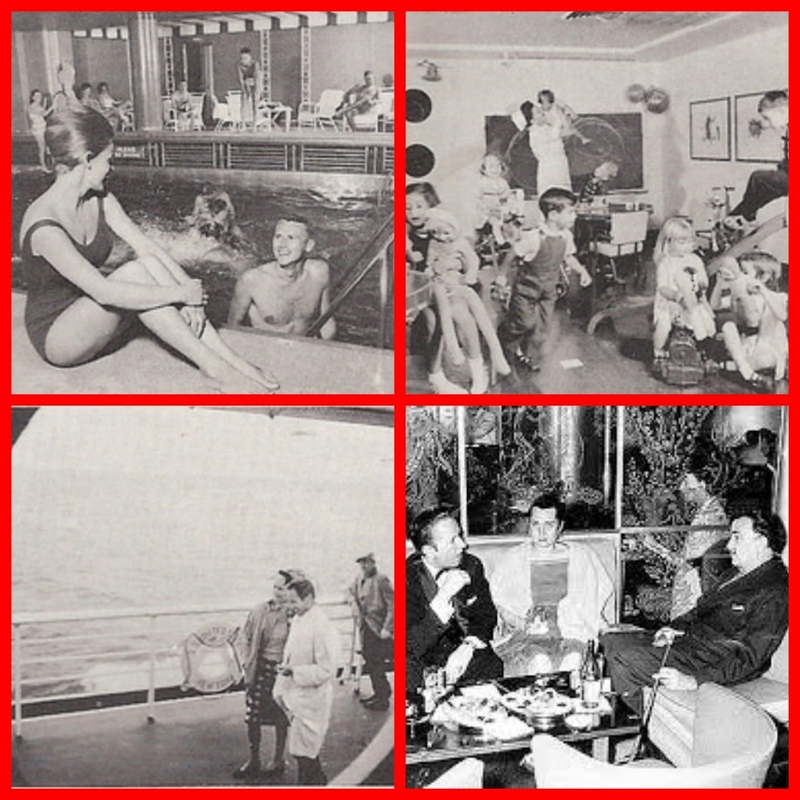 The ship quickly became a cultural icon, with passengers like President John F. Kennedy and actors Judy Garland and John Wayne hopping aboard. 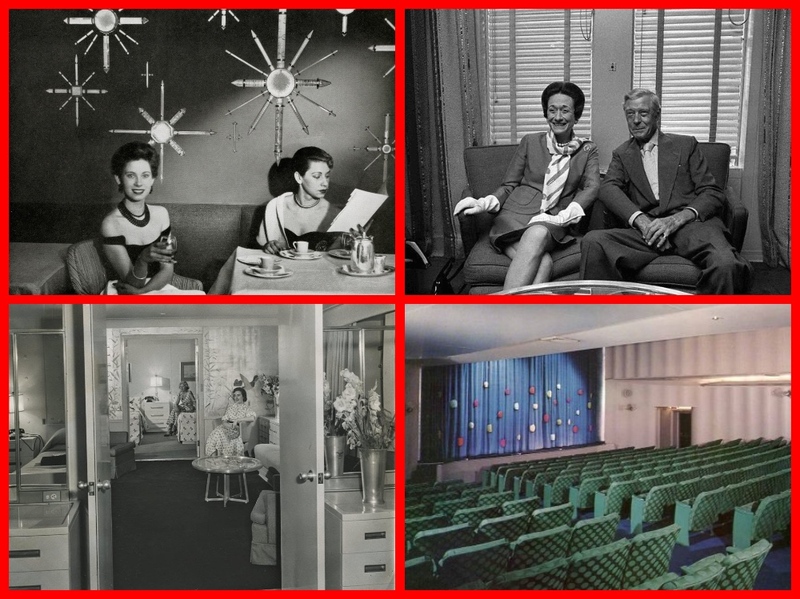 By the late-1960s, financial roadblocks, the growing accessibility of air travel, and William Francis Gibbs’ death contributed to the ship’s eventual demise as a passenger liner. RXR Realty, a New York-based company, made a deal with the conservancy that owns the ship. They are still working to determine if a redevelopment project is viable. The conservancy says that any deal would include a museum to honor the ship’s history. 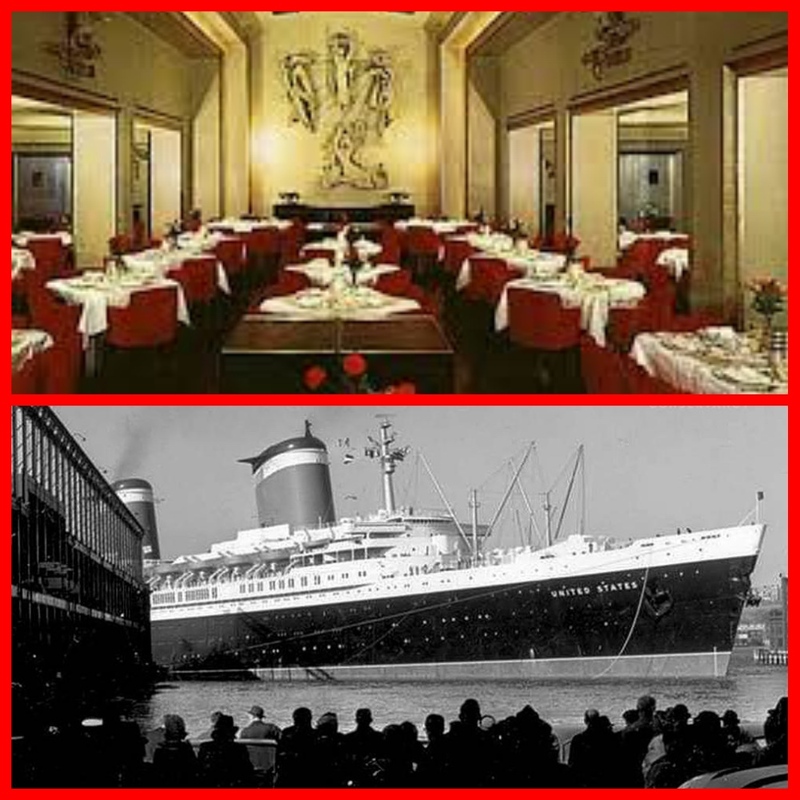 While future plans for the boat remain unknown, Susan Gibbs is certain about the enduring legacy of SS United States. Previous: JUDY GARLAND triumphant comeback in A STAR IS BORN at Hollywood’s greatest premiere!